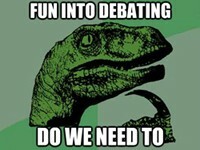 3 days, 1 goal: debate, debate, debate! 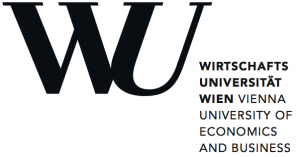 Vienna IV starts! 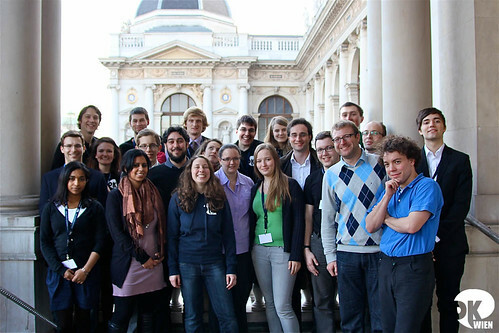 More or less all of the debaters and adjudicators managed to find the University of Economics – after long journeys via train, bus or plane to Austria. Some had nice journeys, others more dangerous ones, including missing trains and robbery – and yes, that can happen even in Vienna, which for some of us counts more to the Balkans than to anything else. 1st Round: This house would ban all extremist parties. 2nd Round: This house would return cultural goods to the countries of their origin. To make a time-plan is always a good idea, but it’s hard to be on schedule – however, all delays were forgotten, after we gave out Heineken beer after the debates to satisfy the masses, which were already hungry and wanted, as promised, their Schnitzel! So everyone got his Schnitzel in a location someminutes away from the University of Economics. After that, some tried to get drunk there – and ordered shots…Others were brave enough to discover Vienna late at night keeping in mind that they have to get up early for the next day, starting debates at 09.00 am. However, this ensured that we can provide 6 preliminary rounds with 7 minutes speaking time each. And it was stated from Vienna several times: After all, this isn’t kindergarten. 3rd Round: This house believes that the depiction of women in the music industry harms their standing in society. 4th Round: This house would dissolve NATO. After there has been probably enough discussed about North- Atlantic Organizations, we were provided with Chinese food and lots of lobster chips at midday. At around 2 pm, Round 5 started and 6 followed, both were closed rounds, meaning that there was no feedback. 5th Round: Given a passenger is in a car with a driver too intoxicated to drive, this house believes that that person should be held equally responsible. 6th Round: Given humanity found an extraterrestrial species of unknown technological advance, this house would not attempt first contact. We were kicked out rather fast by the University at 6 pm, which gave the debaters time to refresh themselves and return to the Hostel at Brigittenau. At 8 pm we met at a Spanish restaurant near the University, where we ate and socialized. We got (at least this is what it supposedly should have been) Spanish food – and thanks to our finance-brainiac Stefan Zweiker we got cheap booze too. Every ten minutes he was announcing another deal he negotiated – soberly we had to notice, that debate (as otherwise stated) does helps in real life. 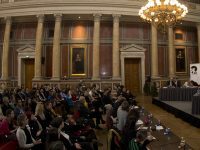 The Semi-Finals started at 10 am, but this time in the impressive main building of the University of Vienna. One of the semi finals was streamed live. 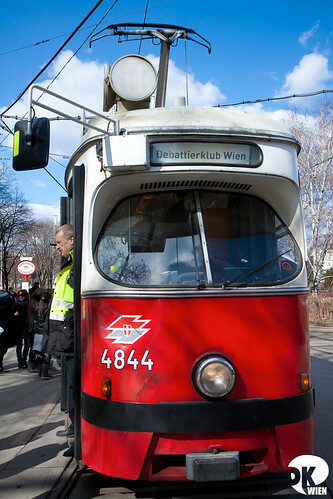 At midday, everyone grabbed a sandwich and hopped on the organized “debate tram”, which took the debaters and adjudicators around the Ringstraße, one of the most impressive streets in Vienna with a lot of beautiful buildings. Stefan Zweiker gave his best to present Vienna at its glance and told interesting facts about Vienna while the tram was juddering around. At 2 pm everyone was back again and the breaks for the Finals were announced. 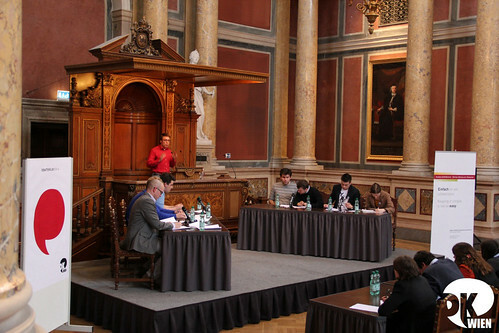 The finals were held in the Großer Festsaal of the University of Vienna and were open to public and free of charge. After some introducing words from Melanie Sindelar from the Debattierklub Wien, a speech from Baker McKenzie, the key partner for the Vienna IV, was delivered introducing the value of debating for law firms. 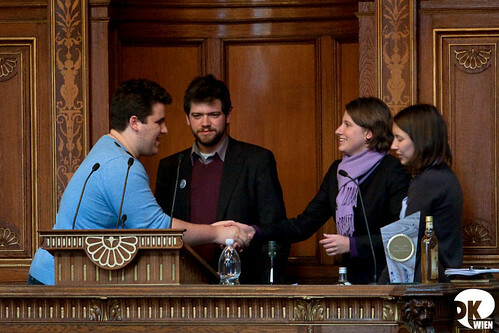 This house believes that parties’ electoral campaigns should only be funded by the state. The whole finals were streamed live and can be watched here. After an exciting debate, the judges retired to make a decision on the winners. In the meanwhile, all of us we were busy with drinking coffee and discussing personal favorites. After some time, the judges reached a decision and returned to the Festsaal. Before Maja, Manos and Isa could announce the winners, Debattierklub Wien thanked them in its own way: alcohol. Wine for Isa, Gin for Manos, Tequila for Maja. However, Isa was quite happy with wine, because who needs the “kiddy stuff” anyway? Colgate Extra White with Travis Steele and Austin Schwartz, who was also awarded as best speaker of Vienna IV 2011. Best Speaker of Vienna IV, Austin Schwartz. He and Travis Steele from Team Colgate Extra White are the Winners of the Vienna IV 2011. Thanks to all of you that came, helped and debated with us! 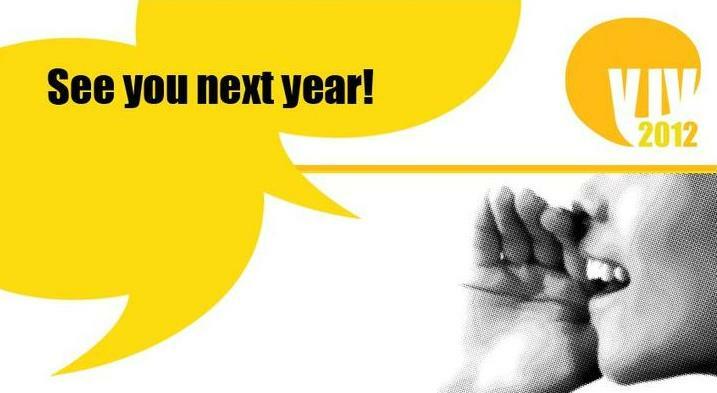 It was a pleasure having you all in Vienna and we would be honored to welcome you back for Vienna IV 2012! 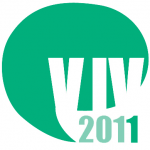 The people behind the scenes of Vienna IV 2011. Thank you for making Vienna IV great: Agnieszka Bibro, André Lauer, Andreas Prischl, Anna Nessmann, Aron Deutsch, Christiane Gallob, Christoph Jäger, David Riebel, David Zweiker, Fabian Mühlböck, Florian Prischl, Gregor Reiter, Jakob Reiter, Natalie Thonhauser, Karoline Lutz, Kristina Kirova, Leonhard Weese, Lio Kaufman, Lukas Grill, Markus Blocher, Melanie Sindelar, Miriam Baghdady, Miriam Flaksman, Paul Haselberger, Paul Lisowski, Petra Knall, Regina Puthenpurayil, Robert Rainer, Rosie Halmi, Sabine Rainalter, Stefan Holzweber, Stefan Zweiker, Tobias Polzer. Many thanks to all our sponsors who supported us so generously.